Posts with tag: "Gold Sequin Background"
We always know that it's going to be a great wedding when Elyse Jennings Weddings (http://elysejenningsweddings.com) is doing the planning. And this wedding last weekend was no exception! After a week of crazy weather, Mother Nature held out for Marissa and Tom to have a beautiful outdoor ceremony at Race and Religous (http://raceandreligious.com) in New Orleans. What a beautiful venue! The ceremony was followed by a fun-filled reception with all the Louisiana touches...down to a yummy beignet station. What a beautiful evening they shared with friends and family! 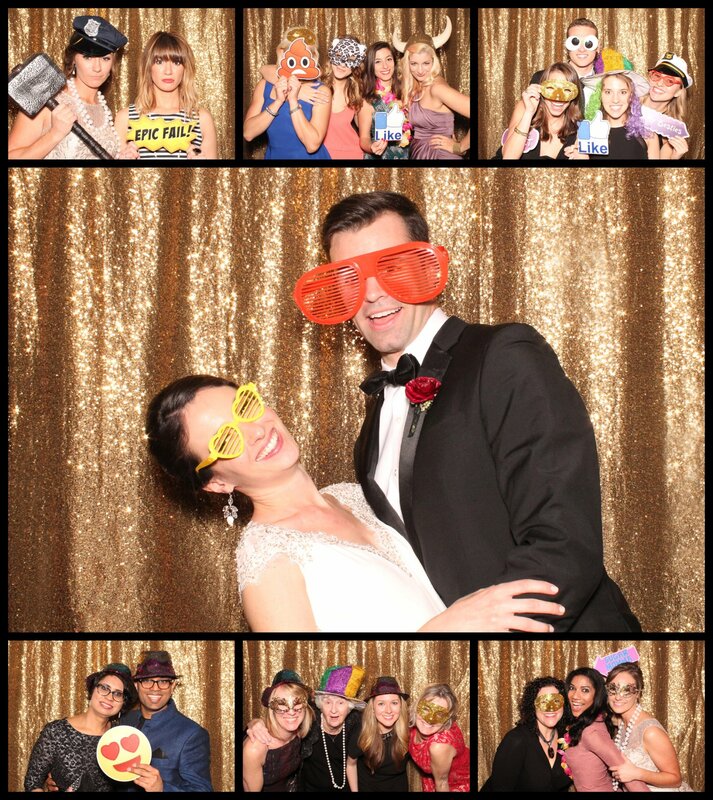 And everyone enjoyed our Mobile Memories Photo Booth...we customized the photo strip to work with their style and colors. And the gold sequin backdrop was the perfect match for their decor. 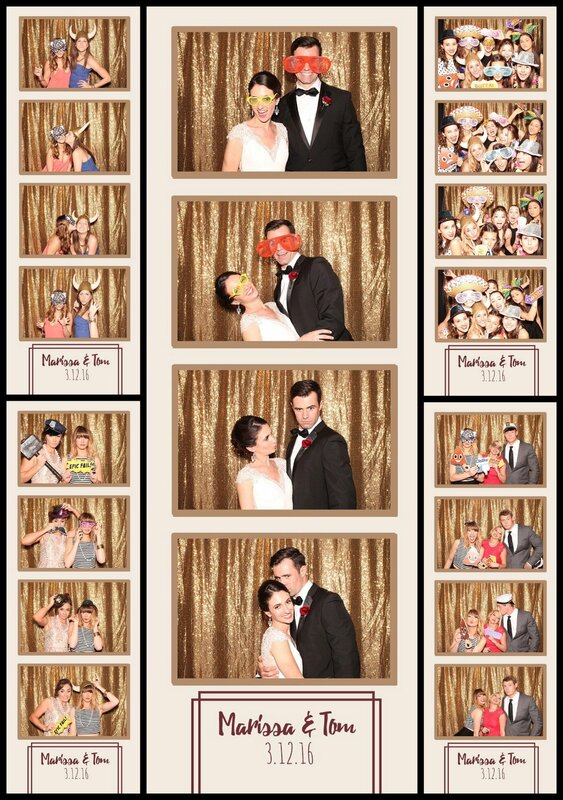 If you are planning a wedding in New Orleans, we would love to provide the photo booth for your reception. Contact us to get more details!